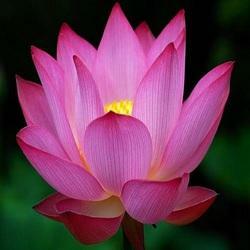 We deal in best quality of Lotus Flower and we offer them to our clients. Its petals are used sometimes for garnishing purposes whereas large leaves are used as a wrap for food in Asia. Our range are available at competitive rates. 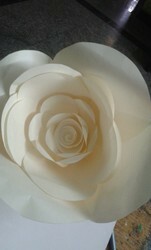 We are offering the wide range of Roses. These are available in fresh Vanissa Rose and high quality.They are available as per the requirement of quantity at market leading prices.